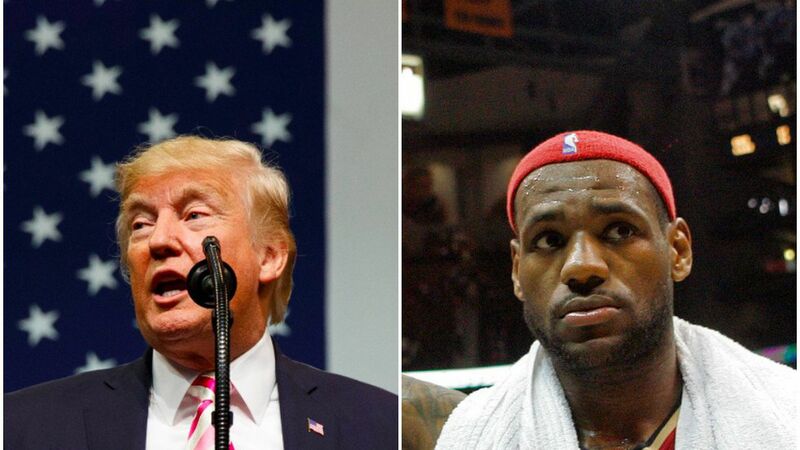 Trump's tweet: "Going to the White House is considered a great honor for a championship team.Stephen Curry is hesitating, therefore invitation is withdrawn!" LeBron James' response: "U bum @StephenCurry30 already said he ain't going! So therefore ain't no invite. Going to White House was a great honor until you showed up!"